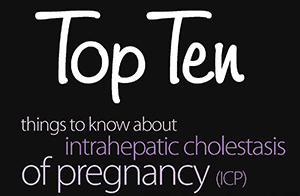 Several articles about ICP (or OC prior to 2013) have been published in midwifery journals. 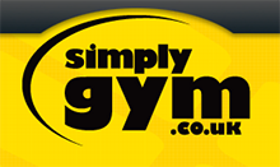 We’ve gathered them all together here for ease of access. Chambers, J. and Tuson, A. (2011) Scratching can reveal more than just an itch. 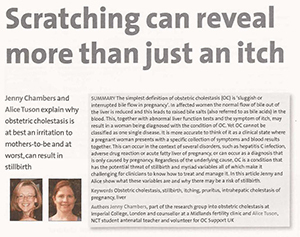 The Practising Midwife, October, pages 30–33. Tuson, A. and Chambers, J. 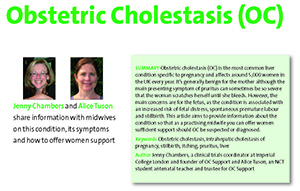 (2011) Obstetric cholestasis: information about the condition, its consequences for women, and why this knowledge is important to midwives and others caring for women in pregnancy, labour and afterwards. 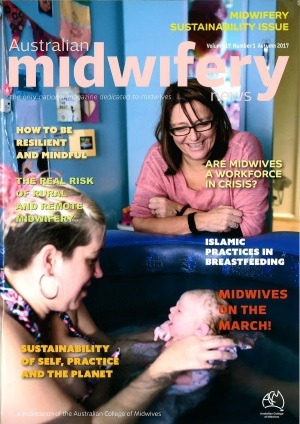 MIDIRS Midwifery Digest, 21(3), pages 324–328. Chambers, J. 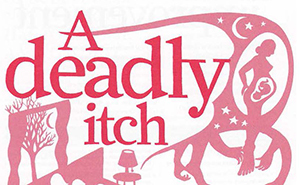 (2010) A deadly itch. 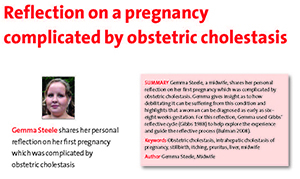 Midwives, June/July, Pages 36–37.